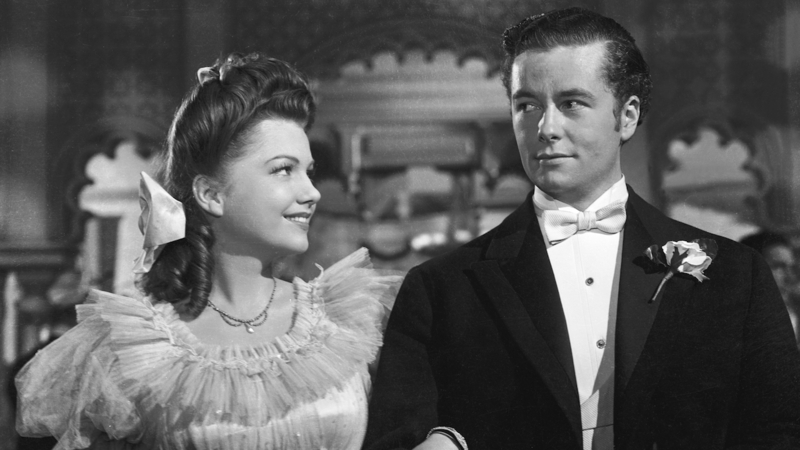 The new 4K restoration of THE MAGNIFICENT AMBERSONS was undertaken by the Criterion Collection from a well-preserved 35mm nitrate fine-grain made from the original camera negative and held by the Museum of Modern Art. The original monaural soundtrack was remastered from a 35mm print with a Duplex Variable Area optical track held by the British Film Institute’s BBC Collection. Screening as part of our retrospective series "Directed by Orson Welles," from Oct 26 through Nov 1.